He will deliver you and honor you! See how great, see how beautiful, see how lovely He has made you! God bless you minister Keisha. I’m already bless to have you in my life. You can’t even imagine the many times you have spoken directly to me. So many mornings you left me in awe. Sometimes I said God you put this wonderful woman there for me, excuse me if I sound selfish but that’s how it is. I look forward every day and I have a bunch of ladies who I share you with who said there phone can’t download your app. Minister Keisha continue to do God’s work. You are called for a purpose. Don’t cut it or trim it. Give it straight from God’s throne room. God richly bless you and your family in Jesus Christ name. Wow beautiful message and on time! Amen. This is very timely. Thank you Jesus. Thank you Jesus. I can already see this. The Lord is placing many Women of God in my life. Thank you Jesus, give me the guidance and the strength to follow their lead. Thank you Father God for your grace and mercy. Thank you for true friendship with Sisters you chosed just for me. Our Father always know what’s good for His children. All glory and honor belongs to you. TY LORD for what you are doing and what ur about to do in our lives. Thank you for blessing us with true Friendships. I believe it and I receive it. I claim all that God has for me. 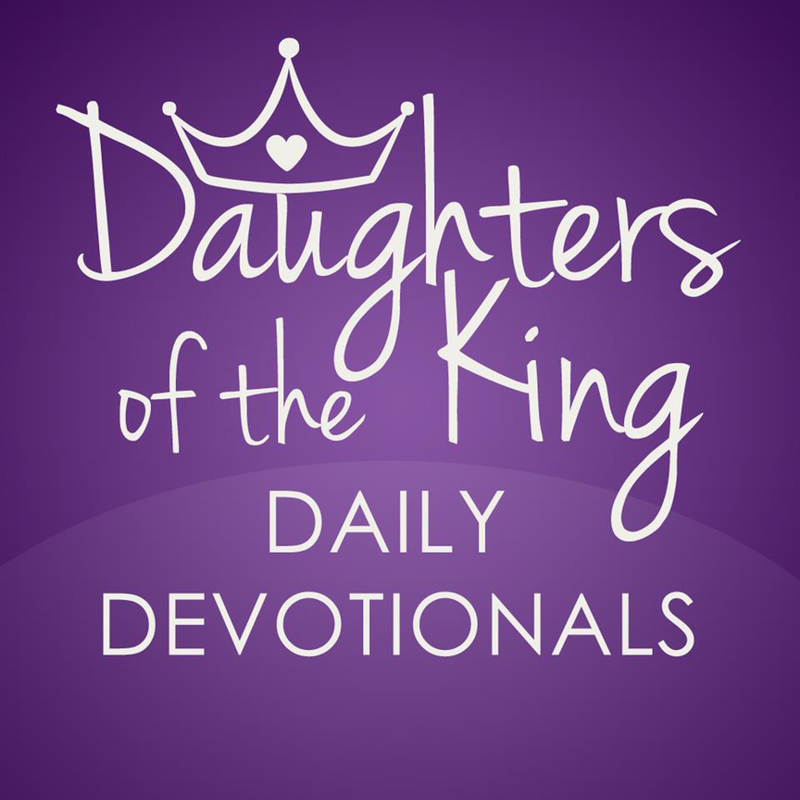 TY DOTK Ministry for this mornings timely devotional. God is faithful. Just prayed for this, this morning….I receive…and it is so!!! !